Learn what successful long term bariatric patients know and do what they did to ensure you reach and maintain your weight loss goals. 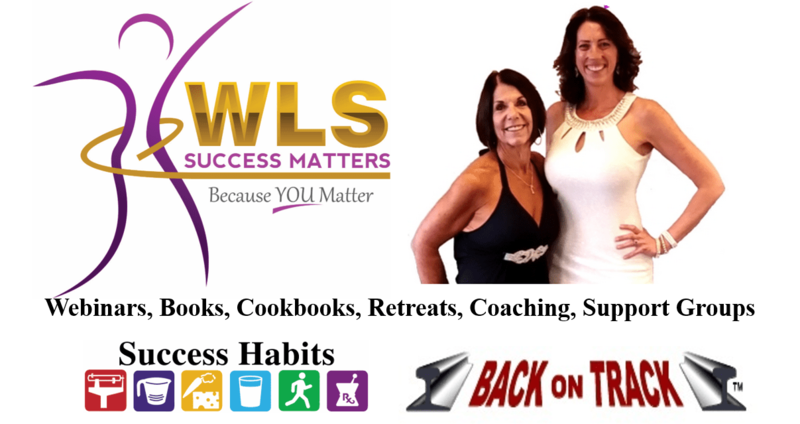 Read our Success Habits Research & Reviews. BSCI is pleased to refer you to these outstanding licensees for the research-based, surgeon recommended, Success Habits of Weight Loss Surgery Patients classes, workshops, & webinars, as well as books, cookbooks, & packages. Follow the links below to learn more.